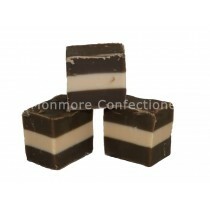 Can you imagine eating Baileys fudge? 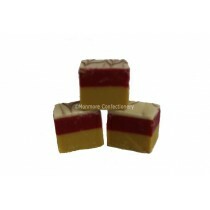 or Jammie Dodger fudge? 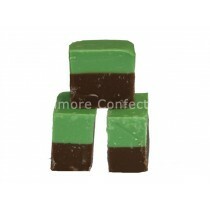 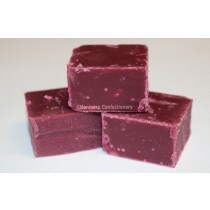 Or Kola Cube fudge? 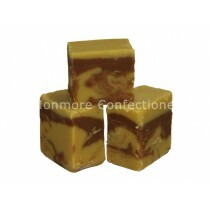 You can eat all of these and more with flavoured fudge from Monmore Confectionery. 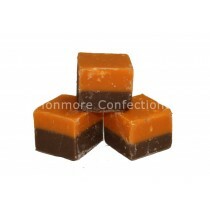 A number of our fudge sweets come in sweetie jars, making them perfect for an occasion, your own store or just in a larger quantity - perfect to satisfy that sweet tooth! 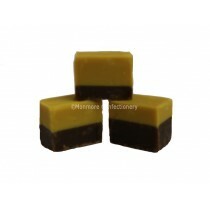 If you are wanting to do something a little bit different, our range of flavoured fudge is perfect for a wedding sweet table. 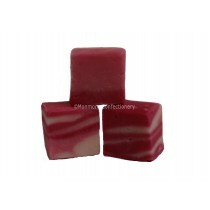 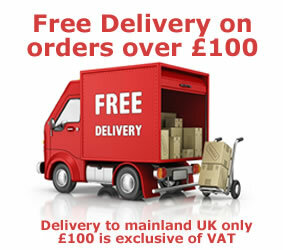 With the unique flavours and tastes, you can create a fun and tasty atmosphere and even provide a little wedding favour bag of sweets for guests to take home with them. 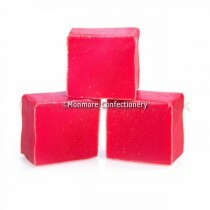 No matter what the occasion and whatever you need party sweets for, you are sure to find something from the extensive range at Monmore Confectionery.